Tagged bags for ease of use - especially for takeaway cups. Leave the bag in the cup for the customer to brew their tea exactly to their liking. 4.1p Each. 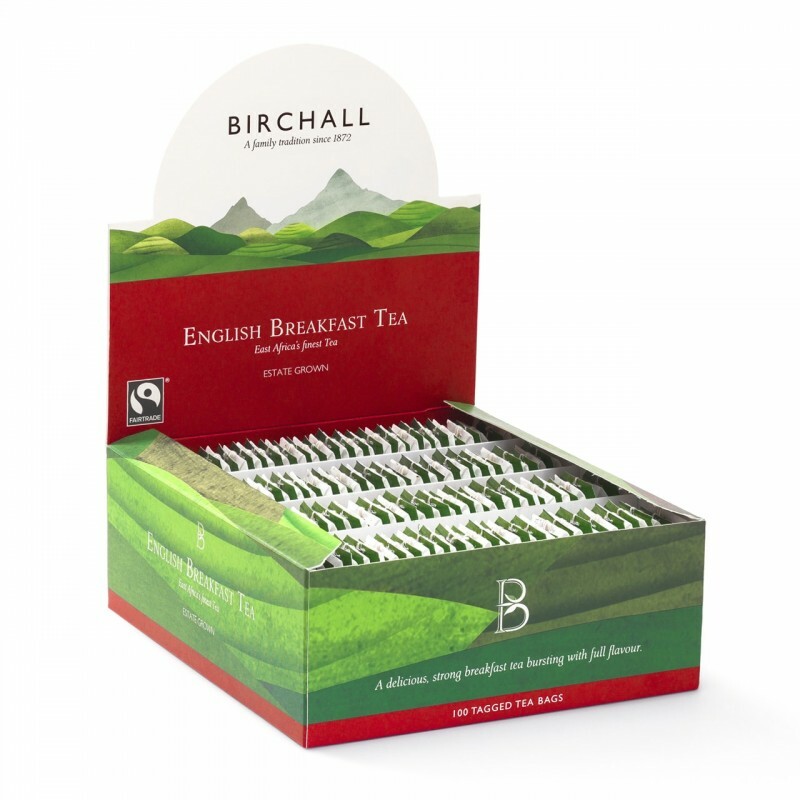 Superb tasting tea with eco credentials. A blend of pure teas makes this a super tasting, bright and refreshing tea to be enjoyed any time of the day. Grown on Rain Forest Alliance certified land.